Save some Green on St. Patrick’s Day! 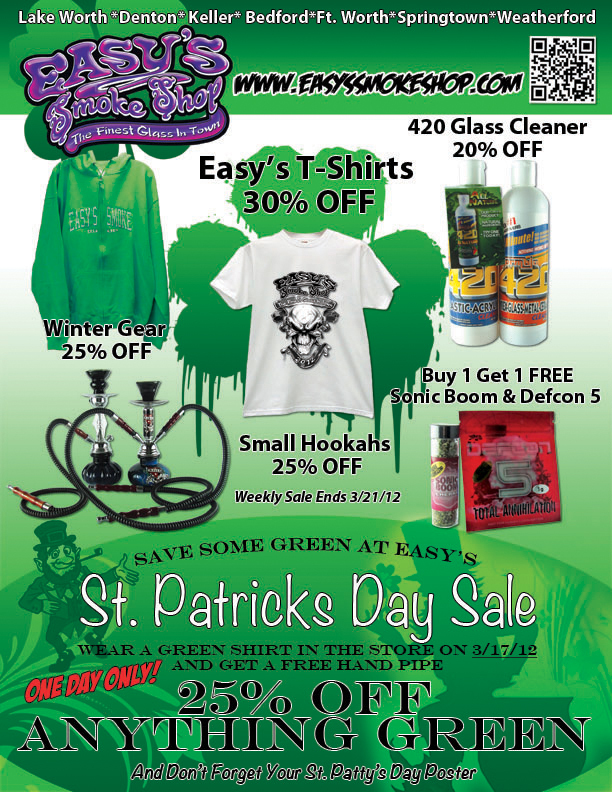 Save some green at Easy’s on St. Patrick’s Day! 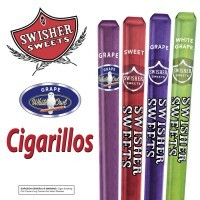 We have some great discounts available on 03/17/2012 + come in wearing a green shirt and pick up a FREE Easy’s hand pipe! 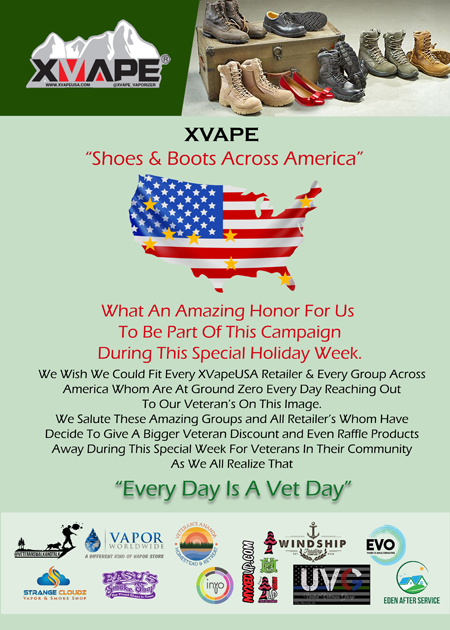 One day only, so don’t miss out!